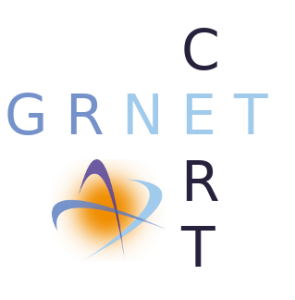 GRNET CERT provides incident response and security services to both the Greek Research & Technology Network (GRNET) and to all Greek Universities, research institutes and educational networks in Greece. It also aims to provide early warning, alerts, announcements and dissemination of information to its constituency and relevant parties regarding risks and incidents. This is accomplished by acting as an intermediary between affected parties and offering, when required, technical advice leading to the resolution of the incident. The affected parties may be internal or external entities to GRNET. Incidents are recorded, analyzed and monitored until they are considered resolved. Our profile description is based on RFC 2350 and it can be accessed through this link.